Need help? Prefer to order by phone? 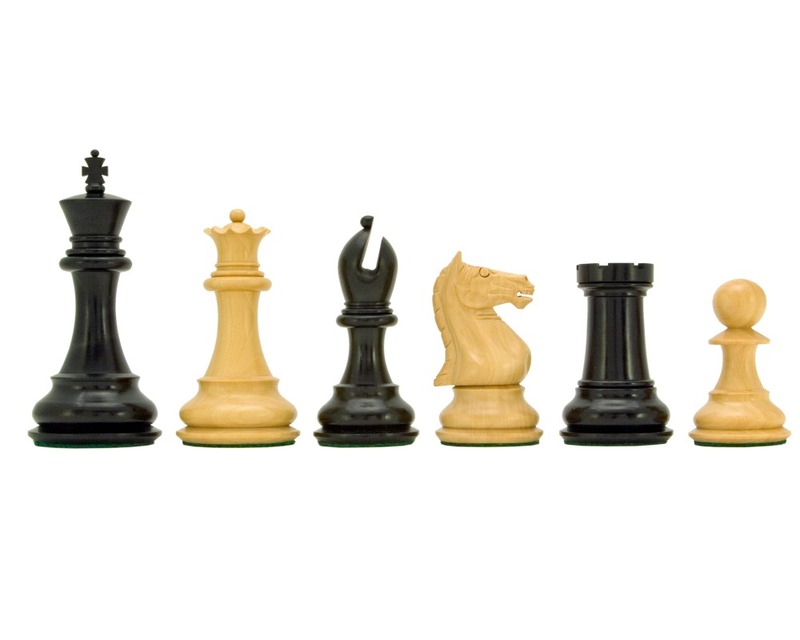 These are my favorite chess pieces. Quite superb! The Knight's are the best i have found anywhere. Lovely and sturdy. Hand carved in India. Choose a really good board 22 to 24 inches and you will have a set to be proud of.